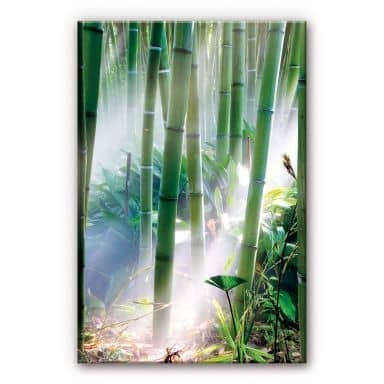 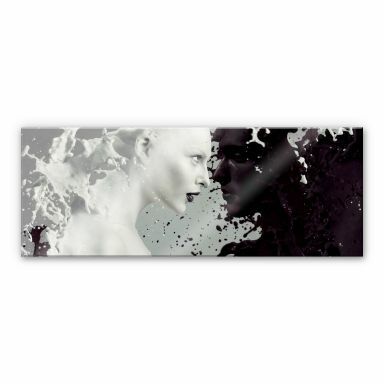 Art printed on acrylic interacts beautifully with light and often appears weightless. 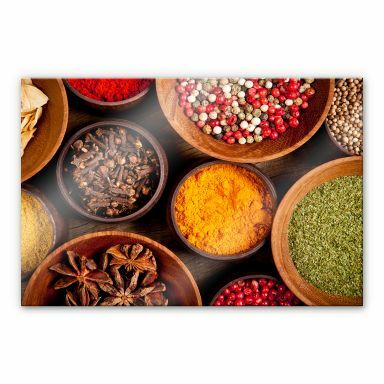 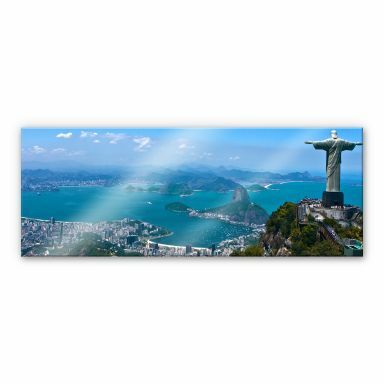 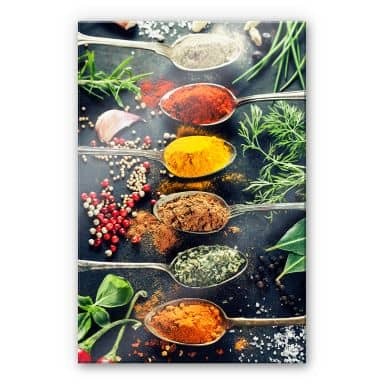 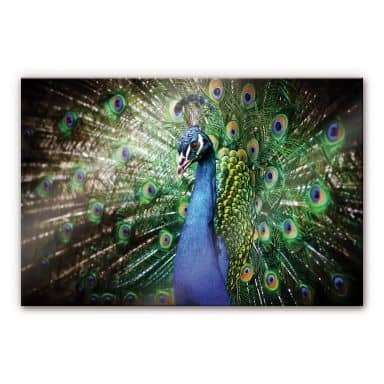 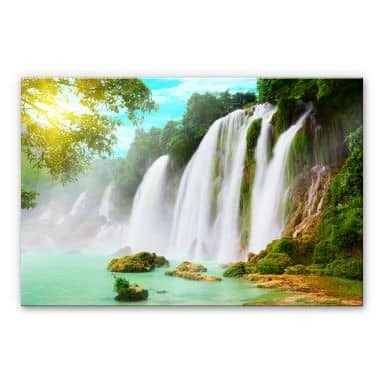 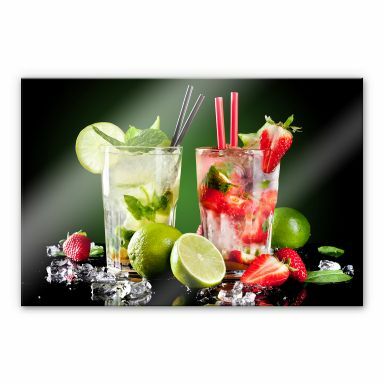 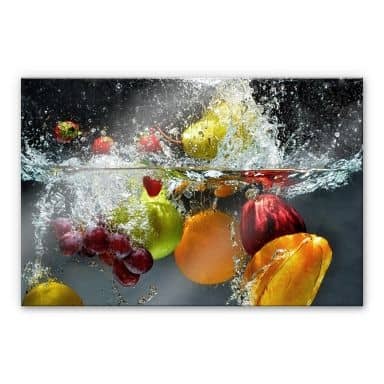 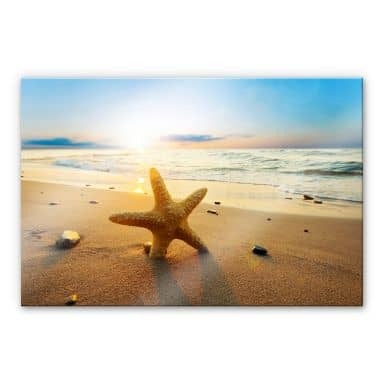 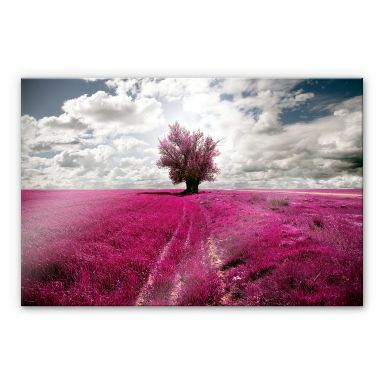 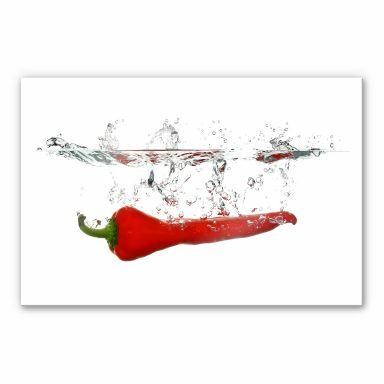 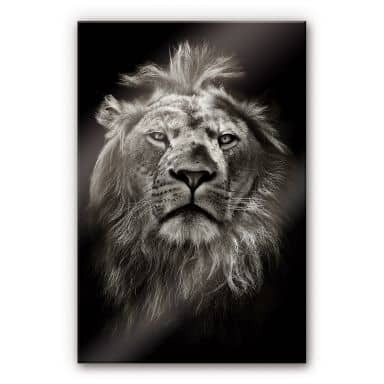 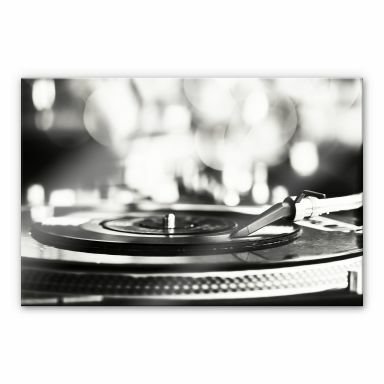 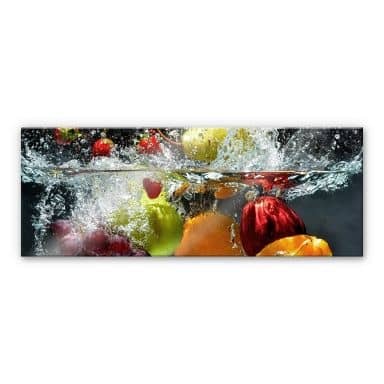 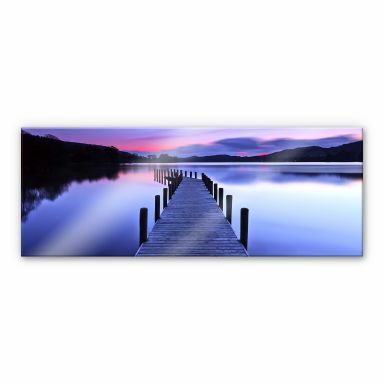 Our acrylic prints have a gloss finish and high quality vibrant colours. 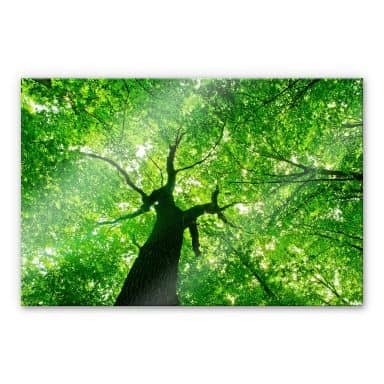 The optimal clarity is outstanding. 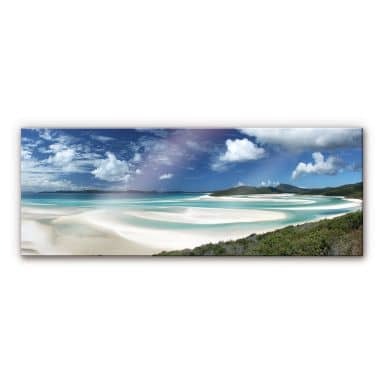 Acrylic prints are highly protected from scratches and discolouration. 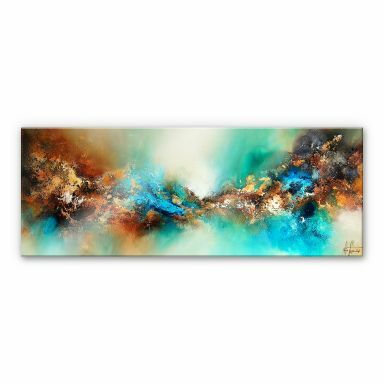 At wall-art.com you buy your most beautiful wall art easily online.We'll deliver your favourite piece of art right to your door. 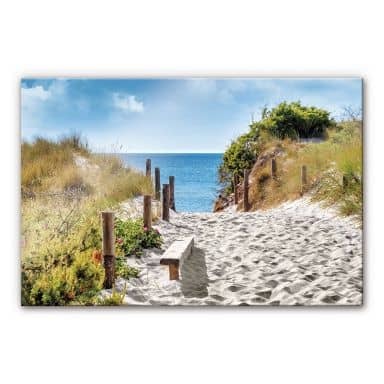 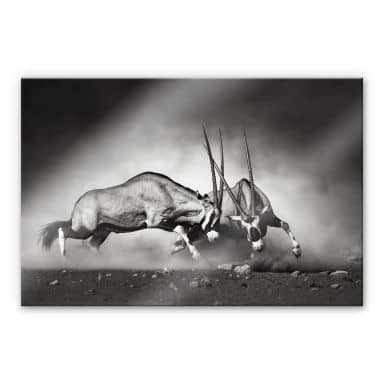 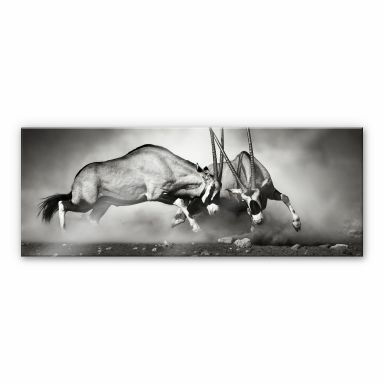 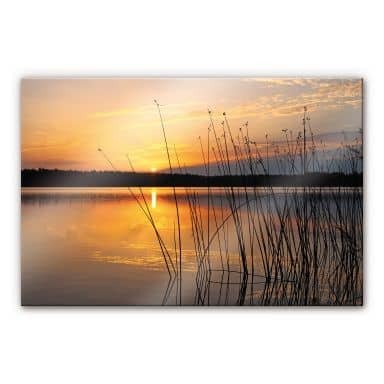 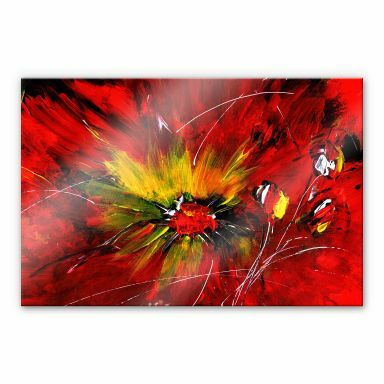 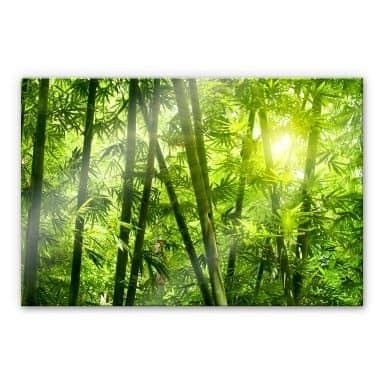 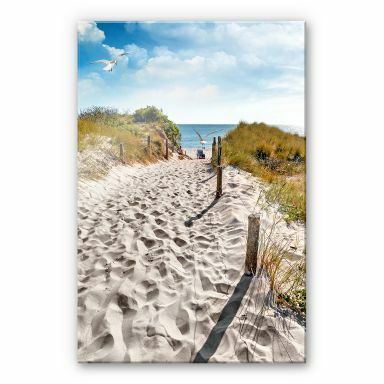 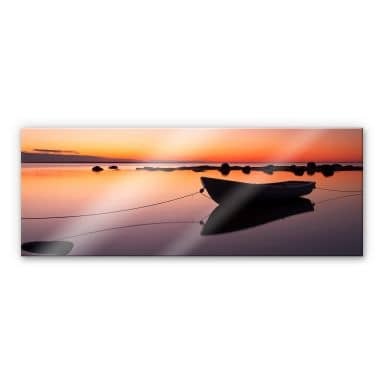 Our large selection of acrylic prints range from abstract art to florals, landscapes, animals and contemporary arts. 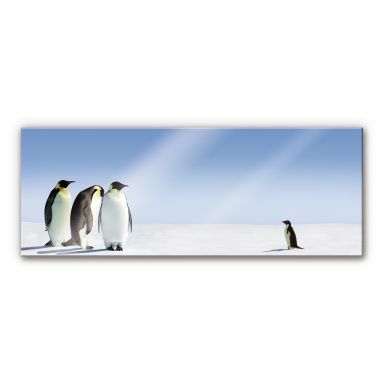 Travel themes like Paris, London, New York, sunsets at the beach, a white tiger or a family of penguins. 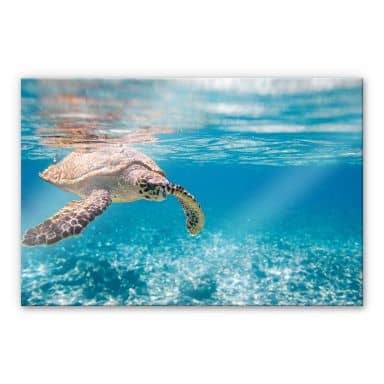 A cuddly koala, the ocean full of fish, a giant whale, a day at the beach, paradise on earth, a vintage car in Cuba; you name it and we've got it. 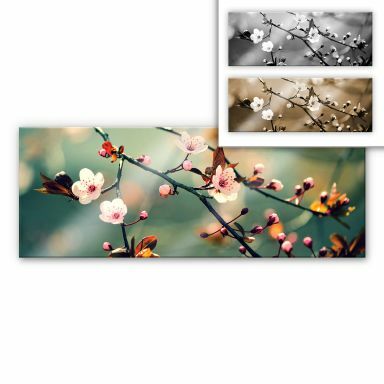 A wonderful material for beautiful images. 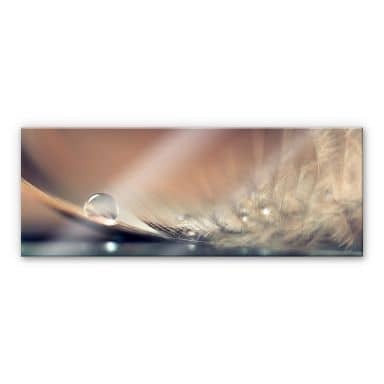 The lightweight and unbreakable alternative for glass. 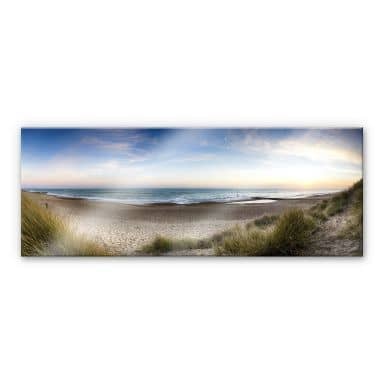 Direct printed on the back of the acrylic glass, giving the print a wonderful effect. 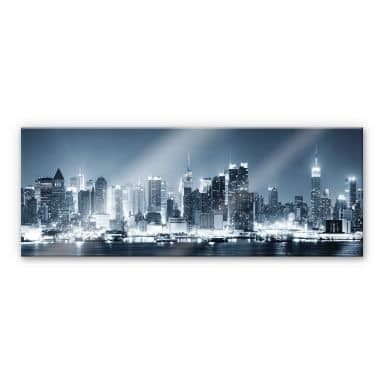 Beautiful skyline of the trendy metropolis. 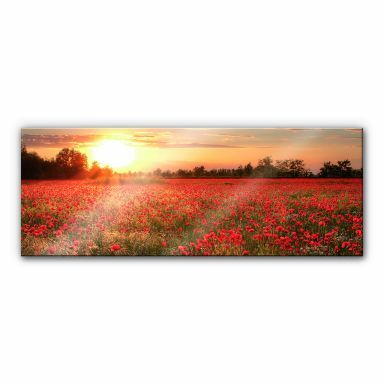 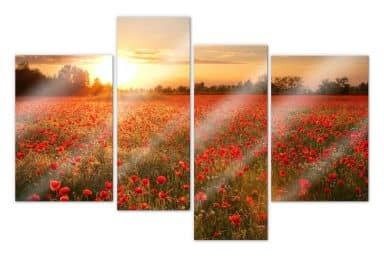 4-piece romantic field of poppies as scenery for your four walls. 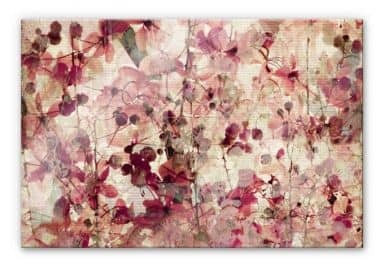 This design spreads romantic flair. 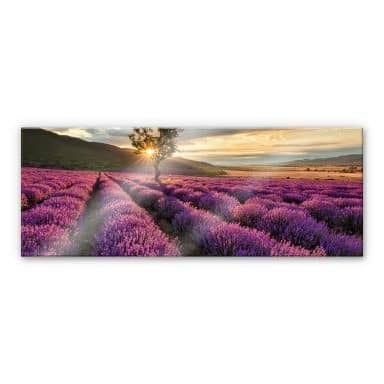 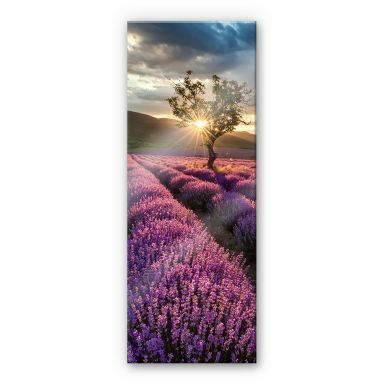 Fragrant Lavender fields of France on acrylic glass. 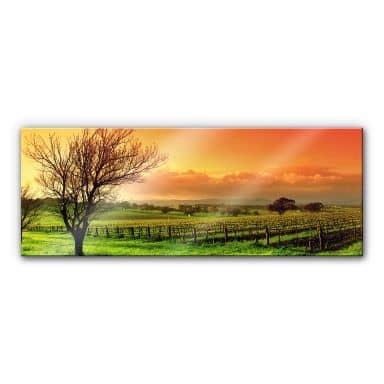 A romantic wine landscape in XXL format. 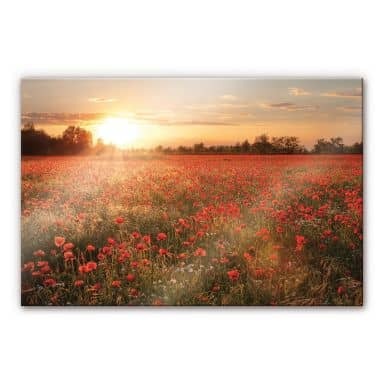 Field covered with lovely poppies. 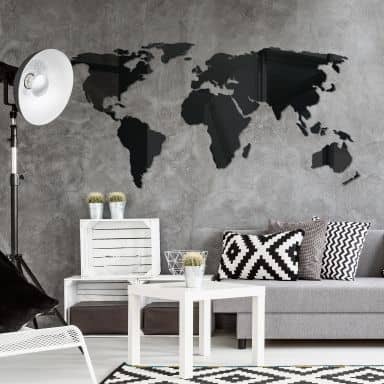 Decorate your favorite wall in African look! 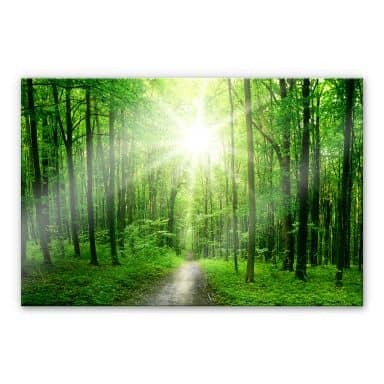 The amazing scenery of the forest! 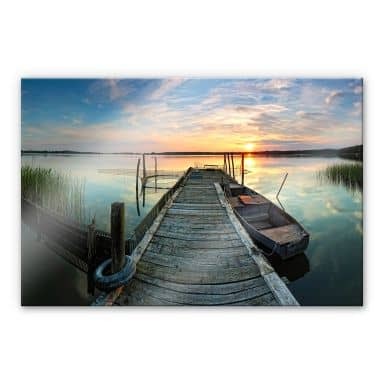 Enjoy the view on the romantic lake! 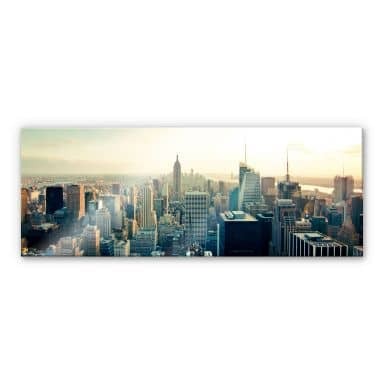 A wonderful view on the million city! 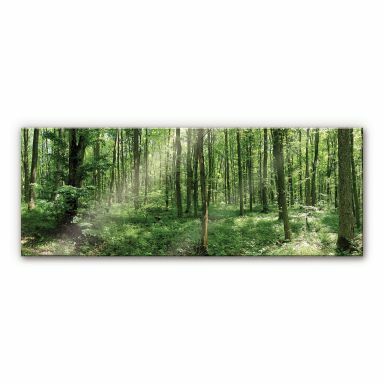 Dream yourself into the forest! 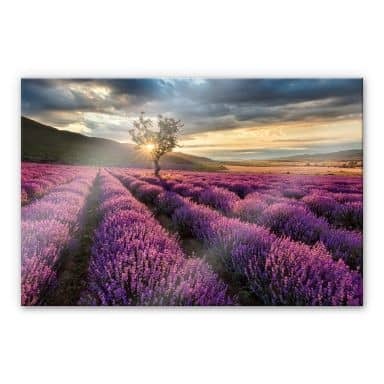 Lovely lavender in the sunset. 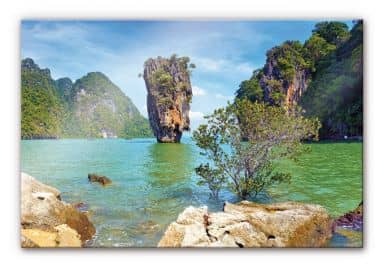 Get enchanted by this nature attraction! 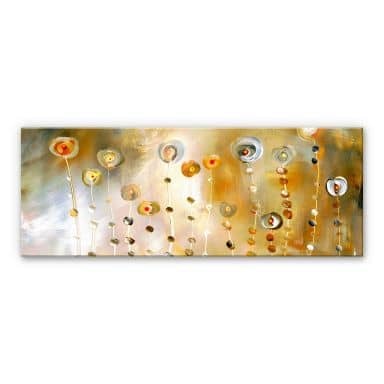 An eye-catcher for your interior! 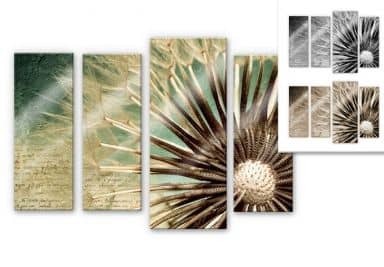 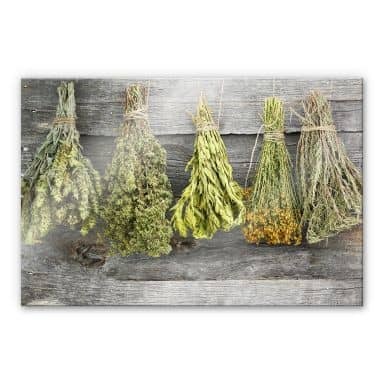 Natural motif for your walls. 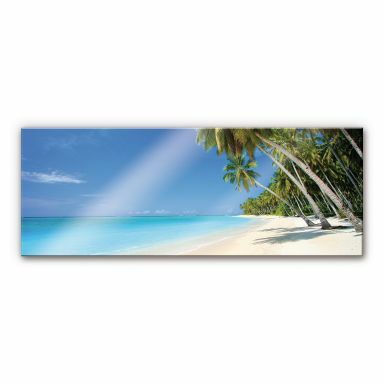 Get the paradise for your home! 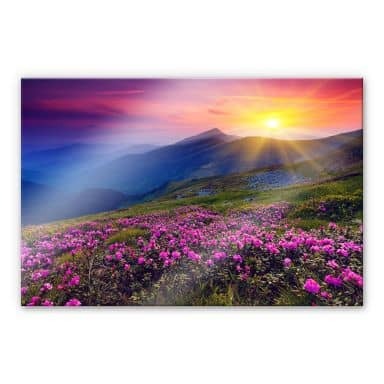 A beautiful design for true mountain fans! 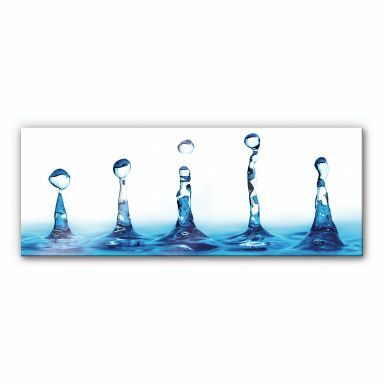 This Blowballs invites to wish! 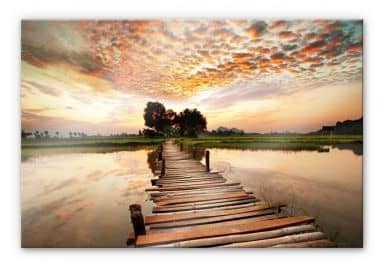 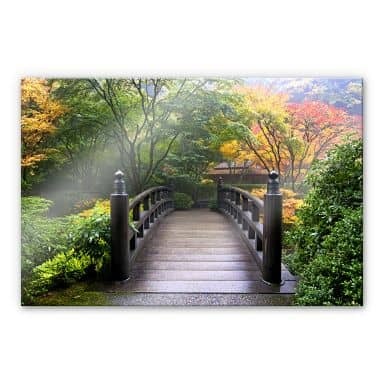 Decorate your favorite wall with this magical wooden bridge! 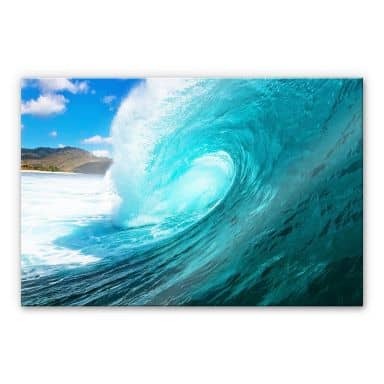 Refreshing wave in XXL size! 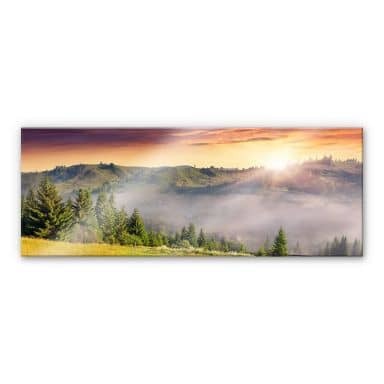 Amazing landscape in large format! 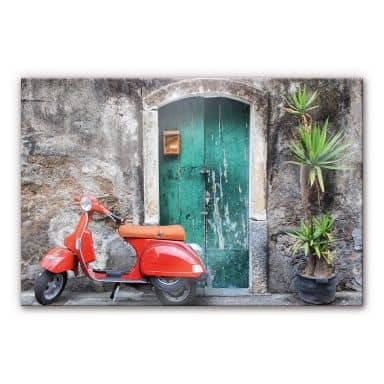 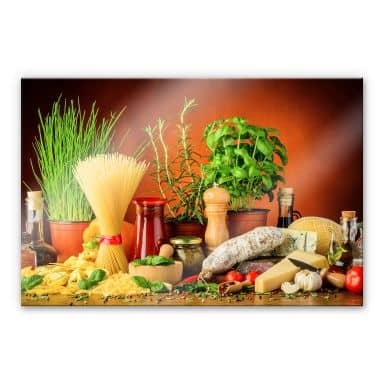 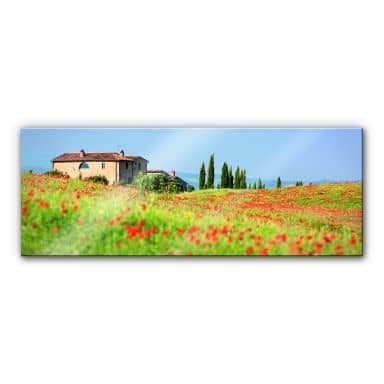 The romantic Tuscany as XXL picture for your wall! 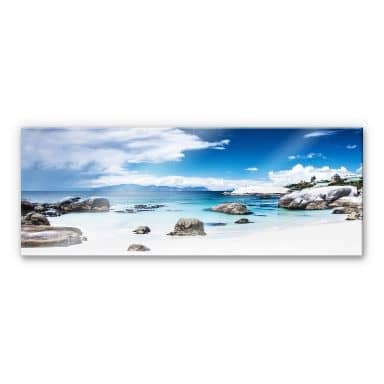 A beautiful picture of the southern point of Africa! 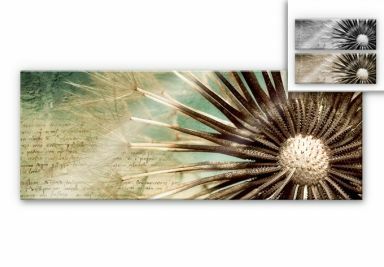 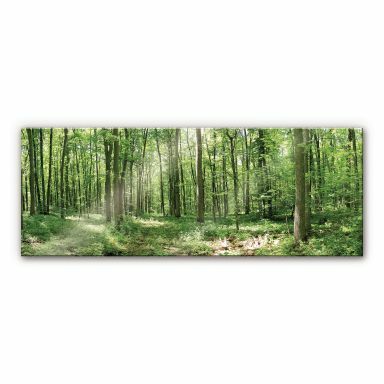 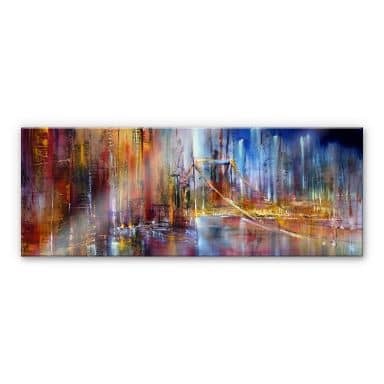 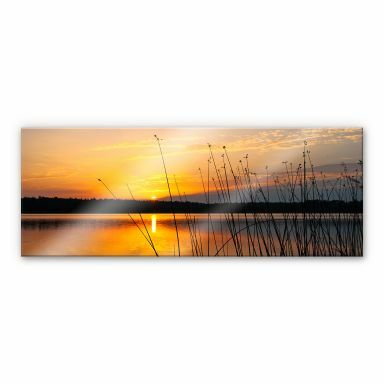 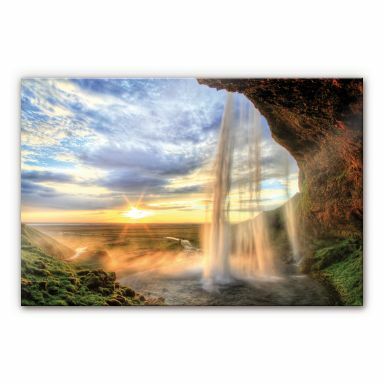 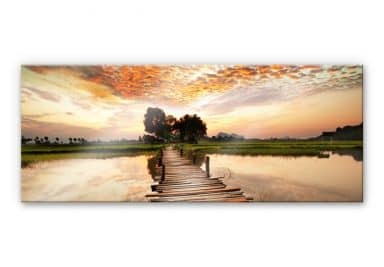 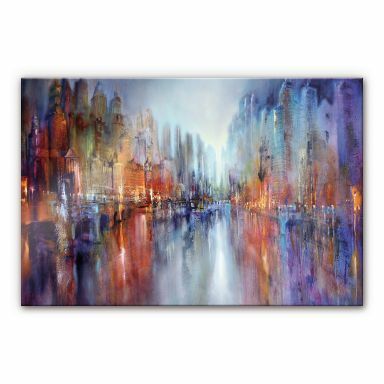 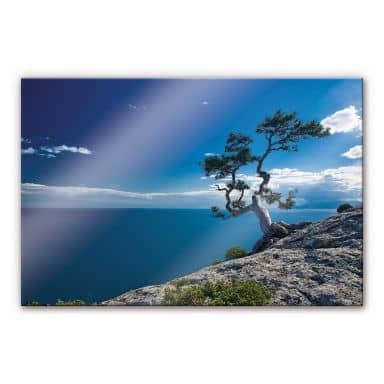 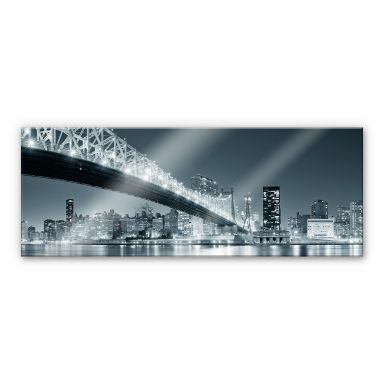 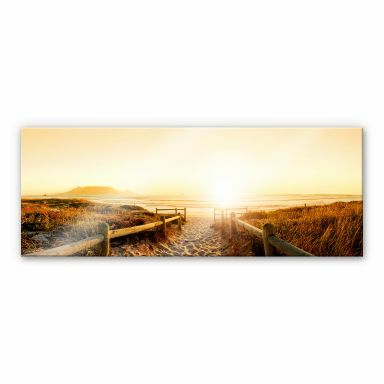 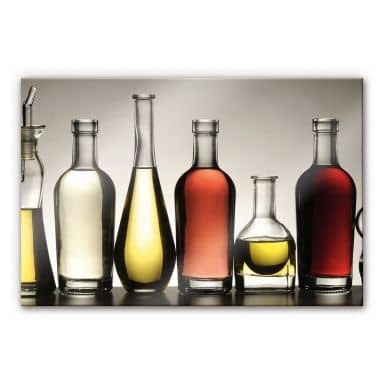 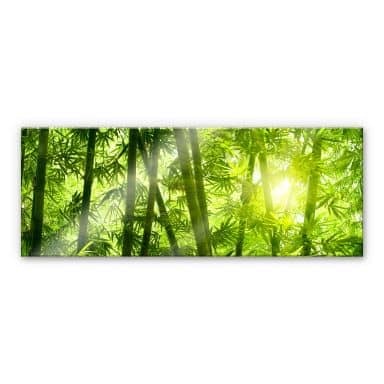 Elegant acrylic glass picture as panorama - romantic and impressive at the same time. 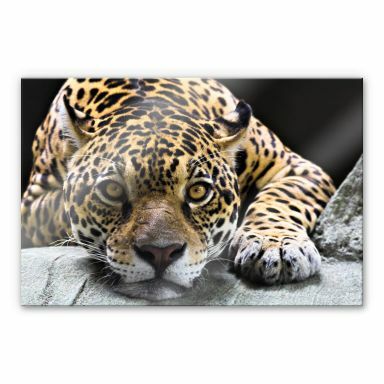 The resting wild cat as wall picture. 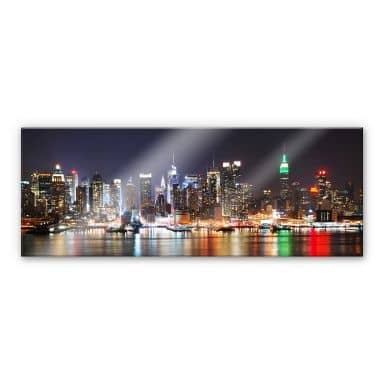 Beautiful skyline of the famous metropolis New York. 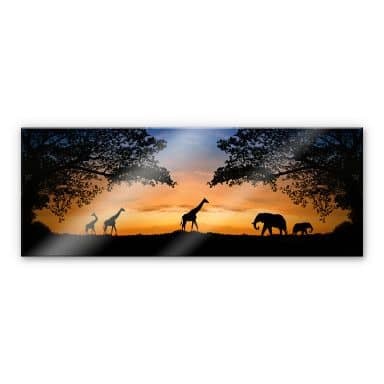 Decorate your favorite wall with the African look! 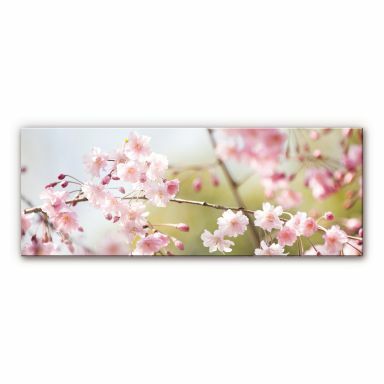 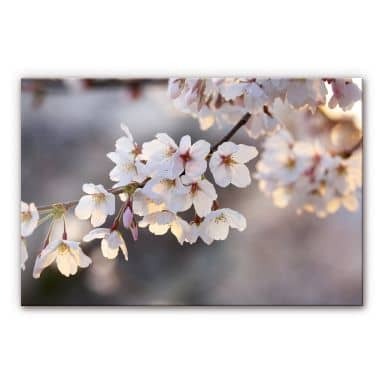 Beautiful cherry blossom decoration for your home. 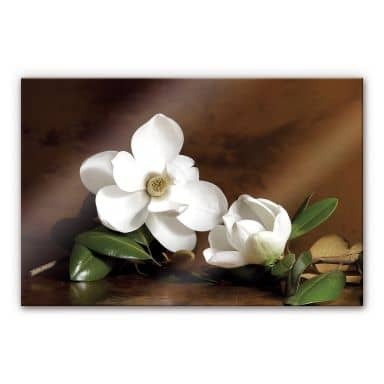 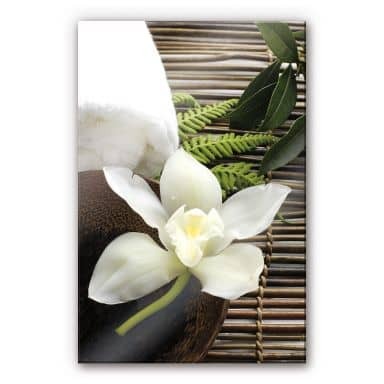 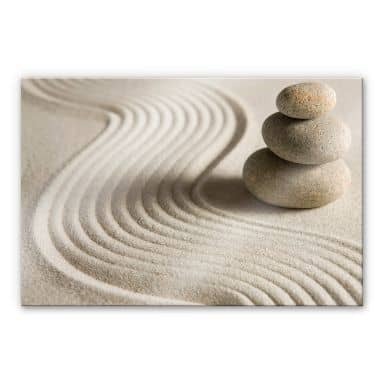 Elegant & relaxing motif on acrylic. The wall picture of the lonely area brings relaxation into the daily life. 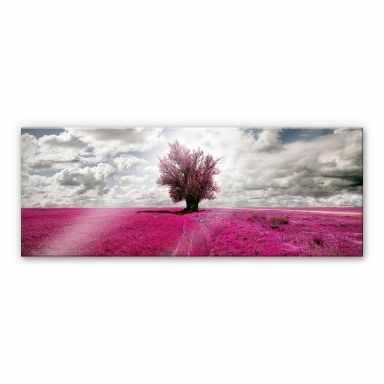 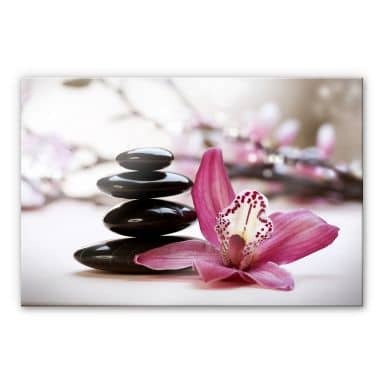 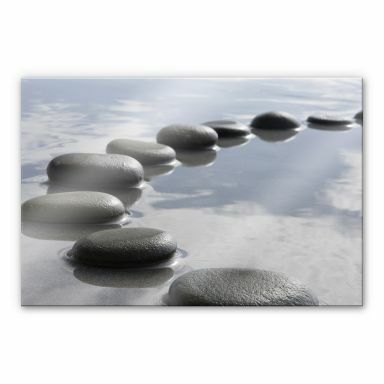 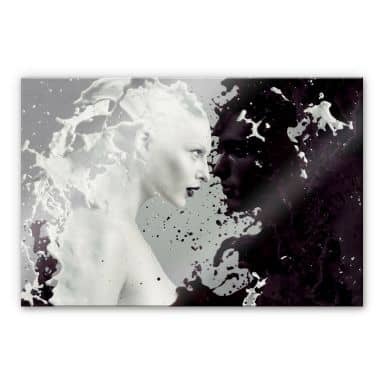 This acrylic glass picture is available in three dimensions. 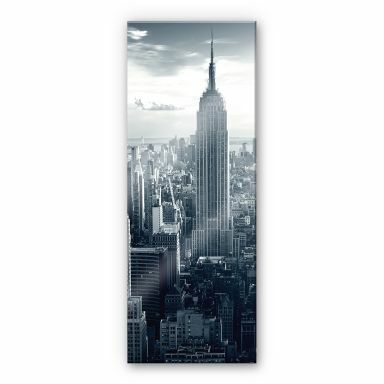 Trendy New York for your home. 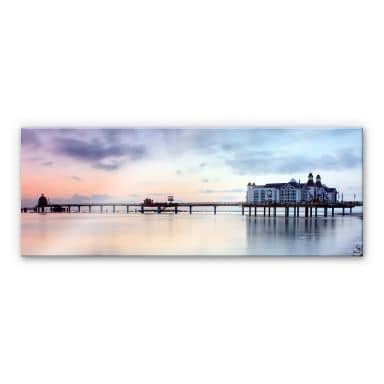 Get the pier of the Baltic resort Sellin and the holiday feeling for your home! 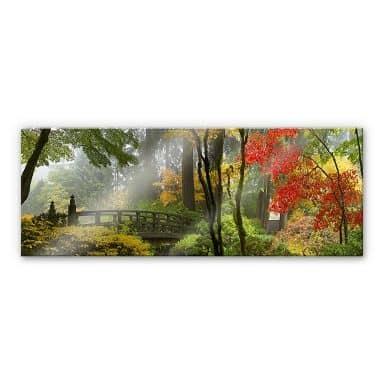 The wall picture of the lovely area brings relaxation into the daily life. 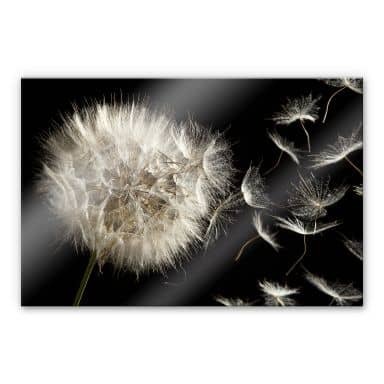 The blowball invites to wish! 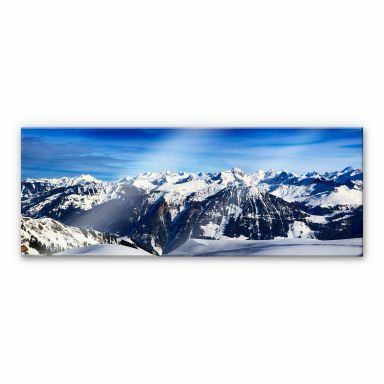 Beautiful mountain landscape on elegant acrylic glass. 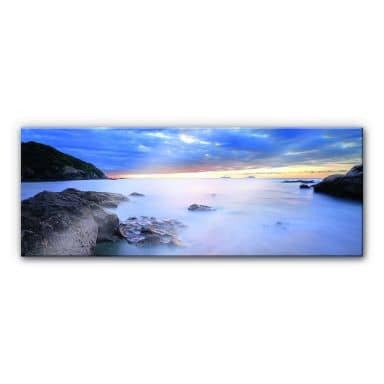 The silent sea in XXL-format for your wall! 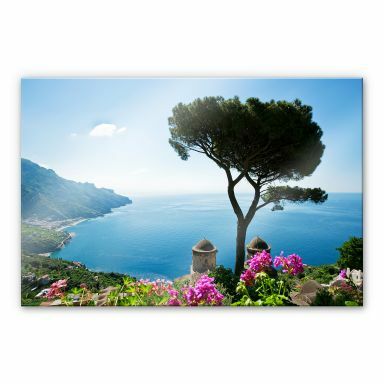 A beautiful landscape of the west coast of Italy! 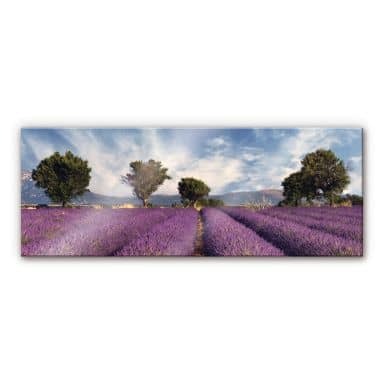 A panorama of the Provence on elegant acrylic glass - A varitable sea of flowers. 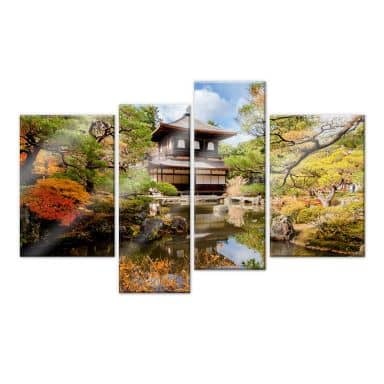 Get the ultimate paradise for your home!